Are you ready to wing it but don’t want the same old buffalo chicken wings? 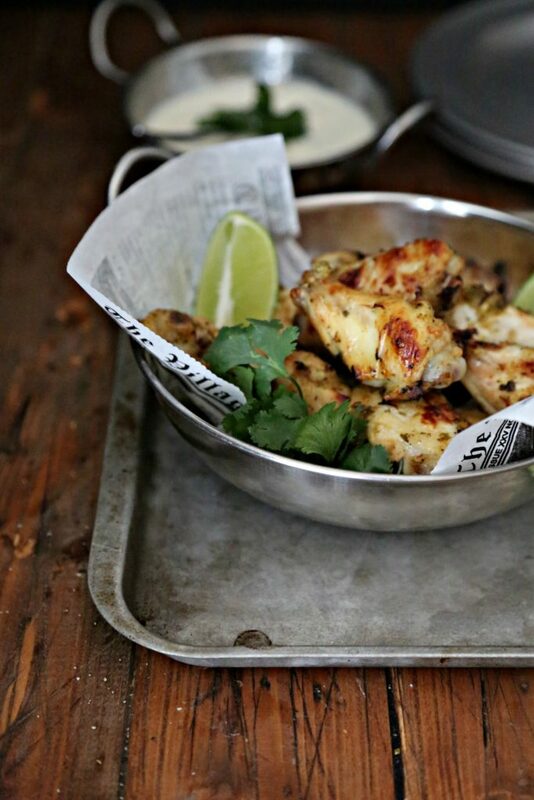 We’ve got you covered with these Glazed Salsa Verde Chicken Wings. They take just 2 ingredients to make. How’s that for easy? That’s right just TWO ingredients. They’ll fly off your plate and right into the accompanying creamy salsa verde dipping sauce. This post is sponsored by Mirum. Opinions are my own. Is anyone else having a hard time believing it’s already October? We’re in the final stretch of 2018 and the holidays are knocking at our door. Don’t believe me, just go into any retail store and you’ll see the decorations. It’s definitely the season of celebration. For me, no matter the celebration, it ALWAYS includes a variety of good eats. Some are all made from scratch, others I’m content to make them semi-homemade. After all it’s about spending time with the ones we love not stressing so much over the preparations. 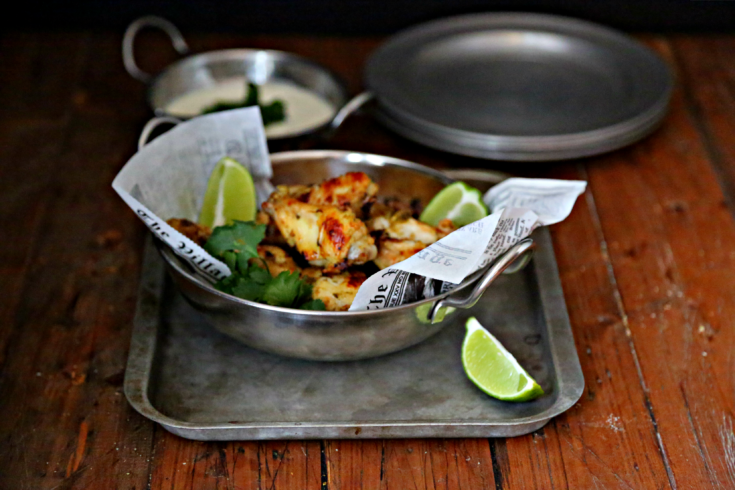 These Glazed Salsa Verde Chicken Wings will be gracing many a football celebration gathering. Winging it and winning all at once. I picked up everything I needed to make these at my local Publix. I can always count on Publix to have the ingredients I need from my favorite brands so that I can make delicious food! Like these Glazed Salsa Verde Chicken Wings. Publix The Best Meals Happen At Home. Publix’ The Best Meals Happen At Home just added 16 NEW recipes (like these Glazed Salsa Verde Chicken Wings) to keep you inspired in the kitchen! 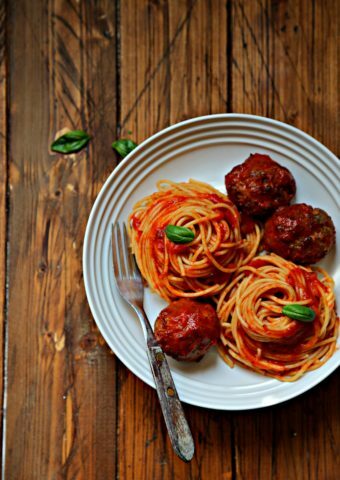 You can sign up for The Best Meals Happen at Home’s emails and you’ll never miss a recipe! 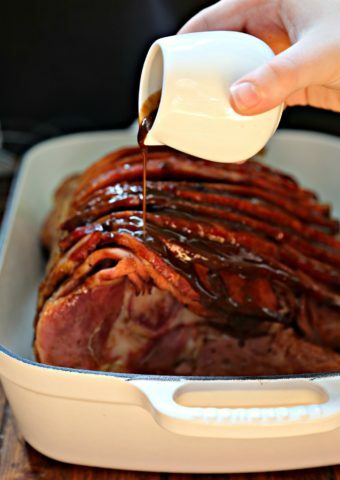 Not only are Publix The Best Meals Happen at Home, sharing this awesome recipe, they’re helping us SAVE MONEY making it! Pop over to your local Publix to catch this deal while you can! Now’s who ready to wing it? 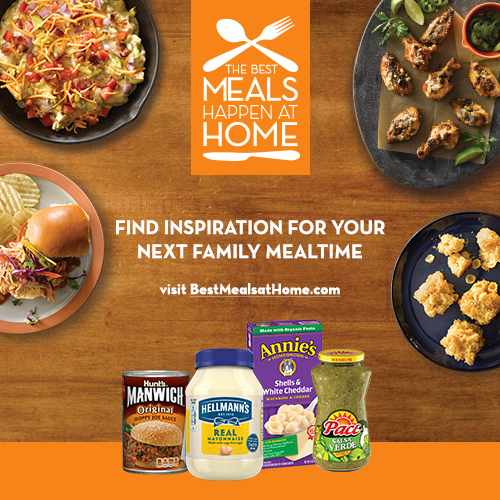 Don’t forget to sign up for The Best Meals Happen at Home EMAILS ! Cut off the chicken wing ends and discard. Cut chicken wings in half at the joint. Season the chicken with salt and pepper. Place chicken into a shallow, nonmetallic dish or gallon-size resealable plastic bag. Add 1 cup salsa verde and turn to coat. Seal bag and refrigerate for 1 hour. Preheat oven to 400°F. 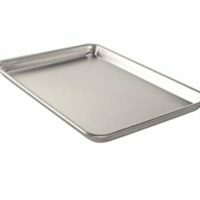 Line a rimmed baking sheet with aluminum foil, place a baking rack on top. 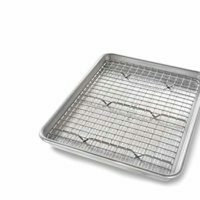 Spray rack with non-stick cooking spray. Remove chicken and salsa verde from the bag and arrange on rack on baking sheet. 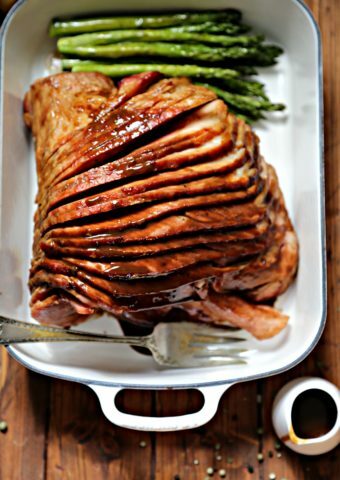 Bake for 1 hour OR until the chicken is cooked through, turning and brushing often with the liquid in the baking sheet during the last 30 minutes of baking. Stir sour cream, lime juice and remaining salsa verde in a medium bowl. 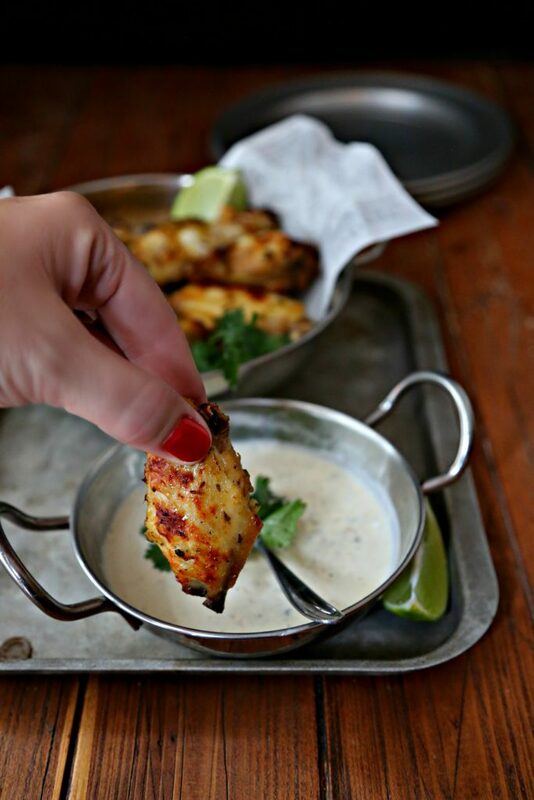 Serve with the wings for dipping. Oh my! 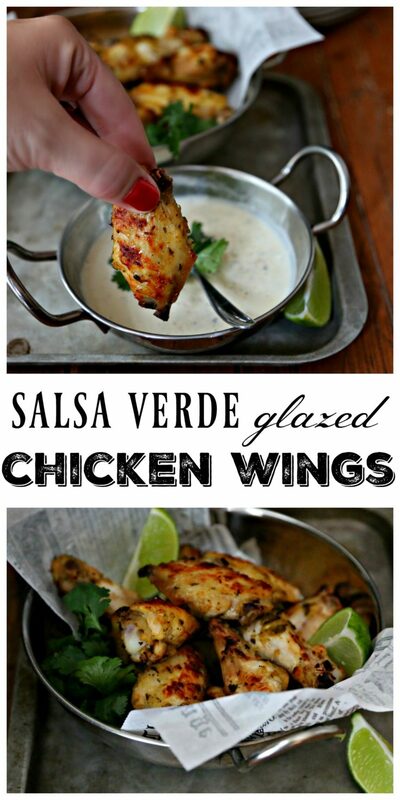 I love chicken wings and these Salsa Verde Chicken Wings sound amazing! I’m always up for trying new flavors! 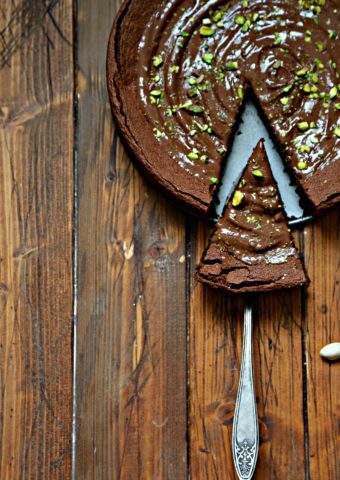 mmmmm…these look and sound fantastic!! YUM!! Can’t wait to try this recipe! 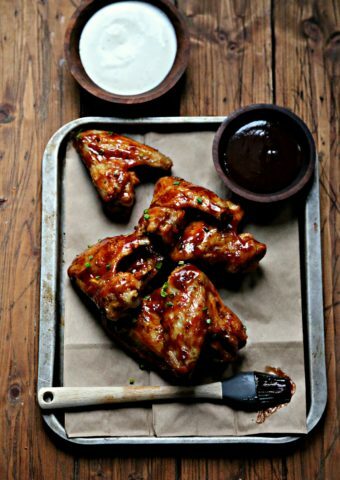 These wings look fantastic and I am sure that they taste delicious! Yum! Delicious! These will be perfect for game season! The perfect party food. I need to make some wings ASAP! 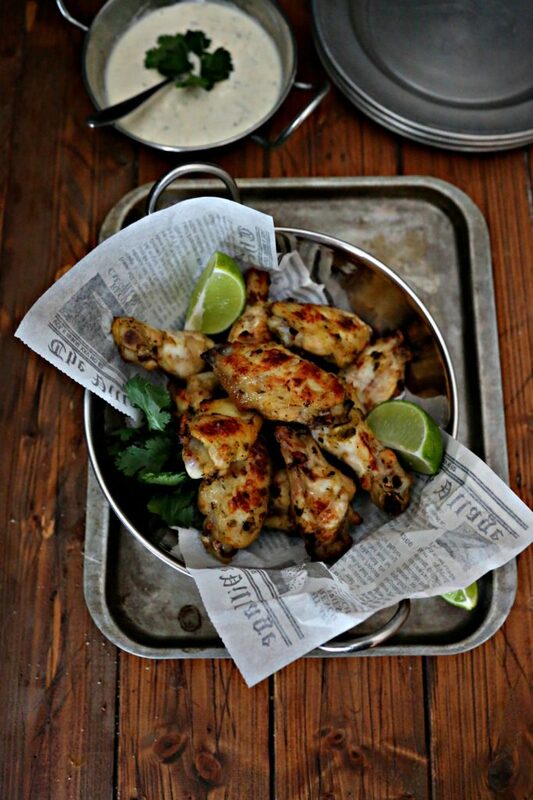 These chicken wings look incredible! Delicious! We are a wing family! 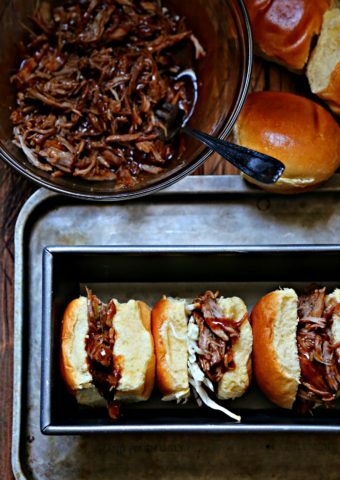 I have to make these for football!